Being a landlord can be a very rewarding and profitable experience. There are certain pitfalls however that you should try to avoid so that everything will go smoothly. Unlike other types of investing, real estate is hands on, so you can influence how well the process goes. 1. Do not underestimate the costs of running your building. When you are doing your budgeting, allow for repairs and on-going maintenance costs. Keep a slush fund available in case someone may go wrong. 2. Know the Residential Tenancies Act so that you are familiar with your rights as a landlord. 3. Always meet prospective tenants in person. 4. Deal with problems at your rental property immediately. Do not delay when things need to be repaired or replaced. 5. 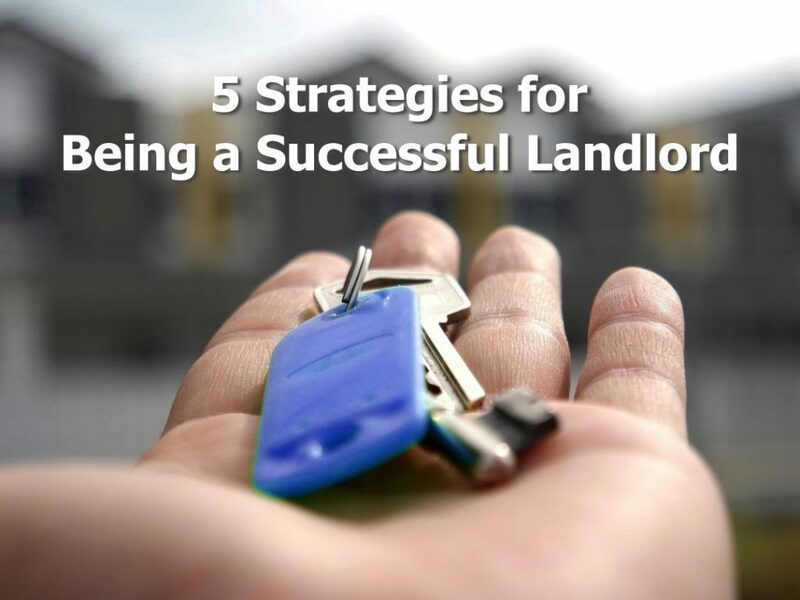 Treat your landlord/tenant relationship as a business. Keep proper accounting records and always be courteous to your tenants and treat the with respect. Add that you must be sure as you can that your tenant(s) will work out. If in doubt, so No and move on. Do reference checks – assume that “friends” of a prospective tenant will lie, the current landlord too – especially if he/she wants to get rid of your prospect. Make sure that the tenant can pay your rent, on time. Yes, easier said than done, but the minute the rent payment is overdue – you must take action. Be polite but firm. Assume that you are going to have to clean the apartment, when your tenant moves out. The stove, fridge and fan will almost certainly need attention. There will probably be some repairs to do as well and what do you do if your tenant has painted a room a horrible color – so there will be painting to do. It all takes time and money and if possible these things should be covered in the lease. Pity we can’t ask for a damage deposit. Thanks for these additional tips Simon. These are very helpful. P.A.